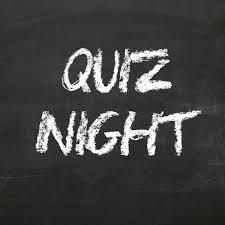 Test your knowledge in a relaxed atmosphere – a great way to end the weekend with friends. Free with raffle and prizes. This week with supremo compiler and quizmaster, Rog Hunter.